Home › Stars – remind us of the greatness of God. Daniel 12:3 Those who are wise will shine as bright as the sky, and those who lead many to righteousness will shine like the stars forever. (NLT)Be encouraged today… what you do will outlast you. Even longer than a fading star on the Boulevard of Hollywood. As you invest into this generation and encourage them to live righteous lives this is work worthy of investment and will not be forgotten! Keep up the good work! STARS remind us that God is huge and ginormous! Nehemiah 9:6 – You alone are the Lord. You made the heavens, even the highest heavens, and all their starry host, the earth and all that is on it, the seas and all that is in them. You give life to everything, and the multitudes of heaven worship you. 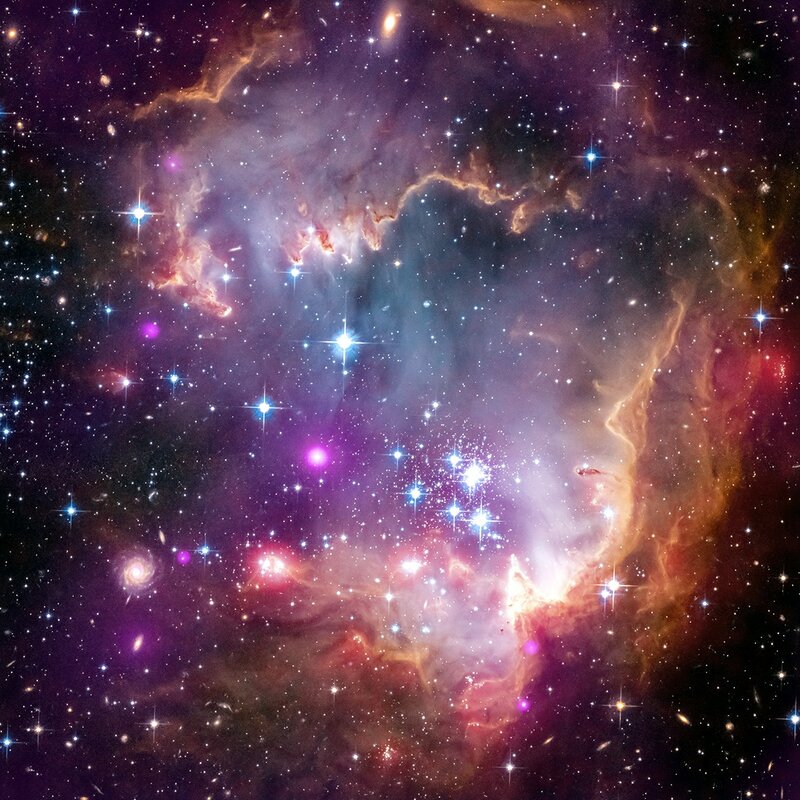 Psalm 33:6b – By the word of the Lord the heavens were made, their starry host by the breath of his mouth. #2 Heavens remind us of God’s vastness, He is huge – yet He cares for each of us. Job 22:12 “Is not God in the heights of heaven? And see how lofty are the highest stars! Psalm 8:2-4 When I consider your heavens, the work of your fingers, the moon and the stars, which you have set in place, 4 what is mankind that you are mindful of them, human beings that you care for them? #3 They remind us that because God is huge – nothing is impossible for Him. Genesis 26:4 I will make your descendants as numerous as the stars in the sky and will give them all these lands, and through your offspring all nations on earth will be blessed. Hebrews 11:12 And so a whole nation came from this one man who was as good as dead—a nation with so many people that, like the stars in the sky and the sand on the seashore, there is no way to count them. #4 Those who are wise shine like stars and great teachers do too! Mark 13:25 For false messiahs and false prophets will rise up and perform signs and wonders so as to deceive, if possible, even God’s chosen ones. 23 Watch out! I have warned you about this ahead of time! 24 “At that time, after the anguish of those days, the sun will be darkened, the moon will give no light, 25 the stars will fall from the sky, and the powers in the heavens will be shaken. Luke 21:25 “And there will be strange signs in the sun, moon, and stars. And here on earth the nations will be in turmoil, perplexed by the roaring seas and strange tides. # 6 Each star differs from another in glory. 1 Corinthians 15:41 – The sun has one kind of glory, while the moon and stars each have another kind. And even the stars differ from each other in their glory. Jude 1:13 – . They are like wild waves of the sea, churning up the foam of their shameful deeds. They are like wandering stars, doomed forever to blackest darkness.